Our undergraduate degree, you’ll study the disorders of the nervous system which underlie many current public health problems such as neurodegenerative diseases (Parkinson’s, Alzheimer’s) and chronic pain. You’ll also carry out practicals, making single neuronal recordings in snail brains. Our integrated Masters offers you an additional year of specialist training. You’ll study advanced research topics and undertake an extended research project. Neuroscience studies the brain and the nerves that make up the nervous system. The brain controls all bodily activities, ranging from heart rate and sexual function to emotion, learning and memory. In fact, the brain is what makes us human. Studying Neuroscience will take you on an amazing journey through the structure and function of neurones and the way they communicate within the nervous system. A wide range of research-led optional modules includes Cellular Cardiology, Introduction to Toxicology, Chemotherapy and Introduction to Genetics. Practical work extensive hands-on experience in with practical labs such as making single neuronal recordings in snail brains. 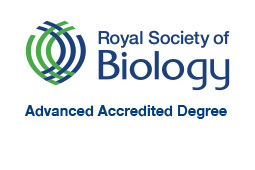 Our BSc with Industrial Placement Year and MBiol courses have been accredited by the Royal Society of Biology Degree accreditation by the Royal Society of Biology acknowledges academic excellence in the biosciences, and highlights degrees that educate the research and development leaders and innovators of the future. The accreditation criteria require evidence that graduates have met defined learning outcomes, including gaining substantial research experience. In Year 1, you’ll be introduced to a range of topics that will kick start your understanding of neuroscience. These include the Foundations of Biomedical Sciences, Biology of the Mind and an Introduction to Pharmacology. You will also be trained in a wide range of laboratory and transferable skills. You will have the opportunity to choose subjects of interest to you, including microbiology, philosophy or psychology. It may be possible to transfer to Human Physiology, Medical Sciences or Pharmacology after Year 1 (subject to academic approval). Year 2 covers the structure and function of the brain and spinal cord, methods by which brain cells communicate and process signals, the means by which the brain controls the organ systems of the body and the drugs used to treat disorders of the brain. In your second year, you will carry out a series of practicals involving making single neuronal recordings in snail brains, which is very positively reviewed by our external examiners as a unique opportunity to do such experiments. The degree offers the opportunity to take an industrial placement or study abroad year at the end of Year 2 (subject to academic performance), which will help to broaden your experience, enhance your skills and improve your employment prospects. In Year 3 you'll have a wide range of advanced, research-based topics to choose from. These are taught by researchers who are world experts in the subject and will share their current knowledge and understanding with you. 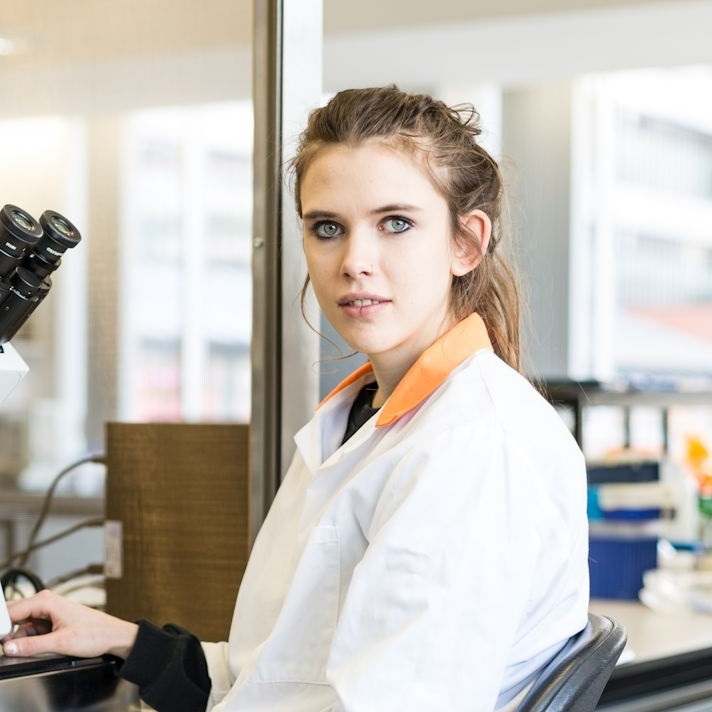 You will undertake an individual or group research or literature project, which provides an opportunity to work alongside professional researchers undertaking cutting-edge work in specialised laboratories, including confocal microscopy, culture facilities and electrophysiology rigs. Year 3 of the MBiol is designed to prepare you for the Masters level of study that takes place in Year 4. You’ll take a research preparation module alongside compulsory and optional modules and a group research project. Year 4 gives you the opportunity to explore specialist research topics and skills. You’ll study Masters level modules alongside an extended research project, giving you the chance to undertake research at the highest level, working alongside professional researchers and truly exploring the current issues facing neuroscience today. Applicants with BTEC Subsidiary Diploma qualifications must have at least 2 A2 levels and at least one of these mustbe in Biology. H2,H2,H2,H2,H2,H2 - H2,H2,H2,H2,H3,H3 including H2 Biology or Chemistry, and another science at higher level. Advanced Higher: 5 x Highers AABBB, with AA-AB in 2 Advanced Highers including Biology and another science or science-related subject. General Studies andCritical Thinking excluded. We accept the following science subjects: biology, human biology, chemistry, mathematics and physics. Science-related subjects: geography, PE, psychology, use of maths and statistics. AAA-AAB including Biology/Human Biology, or Chemistry plus another science or science-related subject. Critical Thinking and General Studies excluded. This degree provides an ideal introduction if you wish a career in scientific research or other careers based in medicine, and also provides an excellent education for careers in teaching and graduate training schemes and research in Neuroscience. Typical graduate destinations include a medical-related careers, drug discovery, scientific writing, and teaching or courses such as graduate entry medicine or physiotherapy.